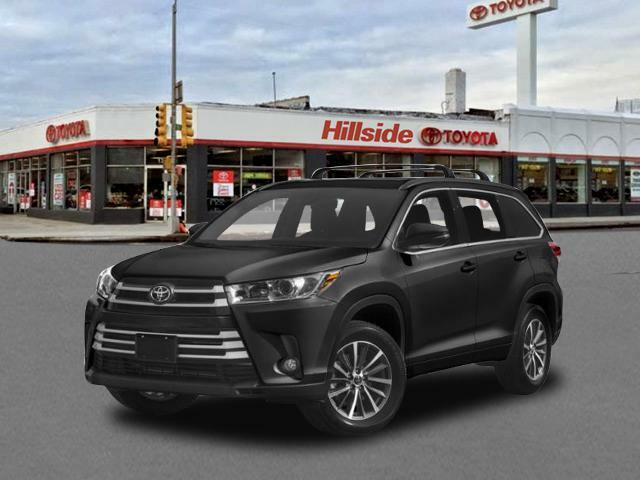 2019 Toyota Highlander for sale in Long Island, Queens & Staten Island, New York 5TDJZRFH8KS593411 - Titan Motor Group. 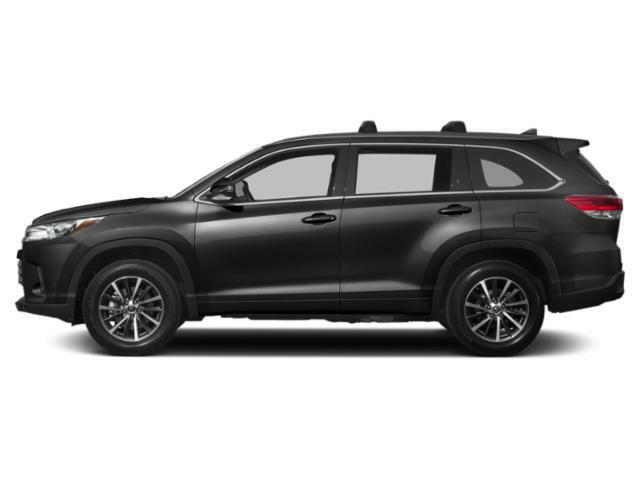 You can find this 2019 Toyota Highlander XLE and many others like it at Titan Hillside Toyota. This Toyota includes: 50 STATE EMISSIONS ALLOY WHEEL LOCKS (PPO) Wheel Locks SEATING FOR 8: 2ND ROW 60/40 BENCH SEAT Rear Bench Seat Pass-Through Rear Seat ALL-WEATHER FLOOR LINER PACKAGE (TMS) Floor Mats ROOF RACK CROSS BARS (PPO) Luggage Rack *Note - For third party subscriptions or services, please contact the dealer for more information. * Want more room? Want more style? This Toyota Highlander is the vehicle for you. Today's luxury vehicle is not just about opulence. It's about a perfect balance of performance, comfort and attention to detail. 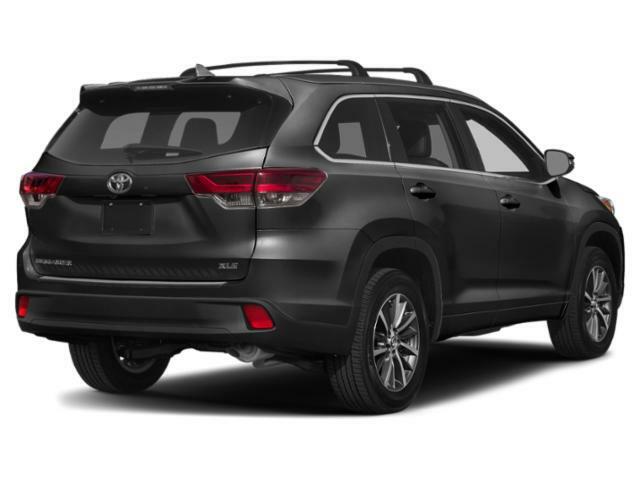 This 2019 Toyota Highlander is the perfect example of the modern luxury. Enjoy the grip and control of AWD performance in this nicely equipped Toyota Highlander.